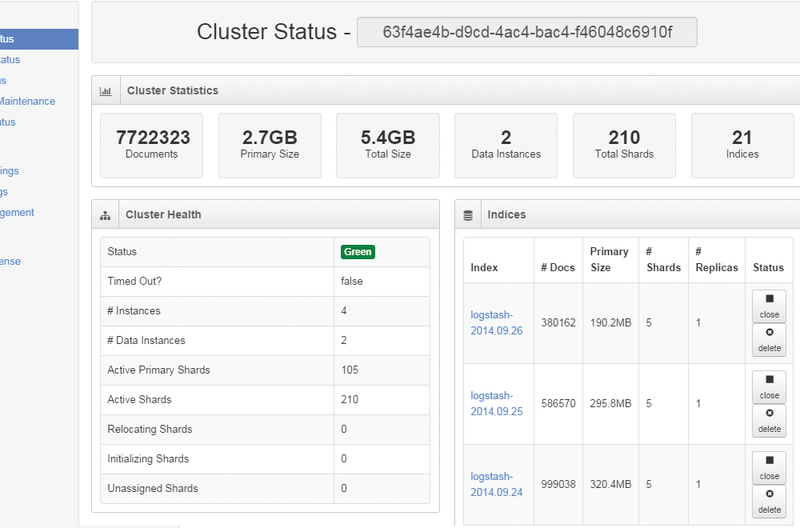 Nagios Log Server can receive logs from any source on any given network. Configuration wizards make it easy for users to start receiving application logs and log files in minutes. Advanced filtering capabilities in Nagios Log Server make it easy for users to quickly drill down to app log data most important to them. 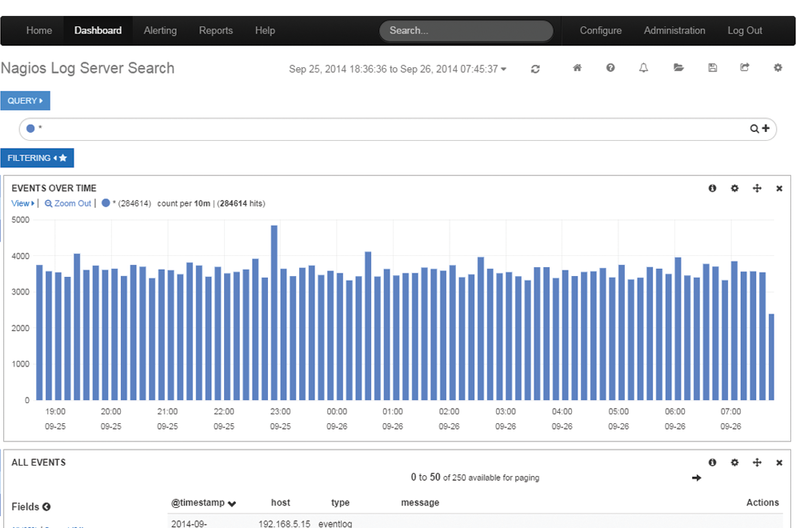 Users can also save queries to quickly identify and resolve issues across their infrastructure. Monitor all of your application logs from one location and create custom alerts to notify specified users when a problem occurs. Alerts are created based on thresholds of your choosing, and can be sent via SNMP traps, email, custom scripts, or integrated with other Nagios monitoring solutions. 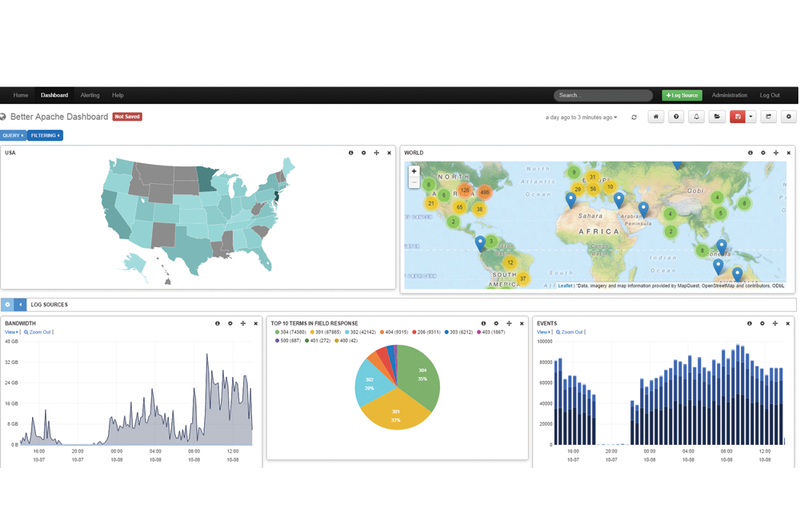 Nagios Log Server provides users the ability to quickly and easily search and analyze application log data from one location. Users can then easily drill down to specific problems enabling faster problem resolution across an entire infrastructure. Q: Can I monitor web applications in Log Server? A: Yes, Nagios Log Server has the ability to monitor all application logs. 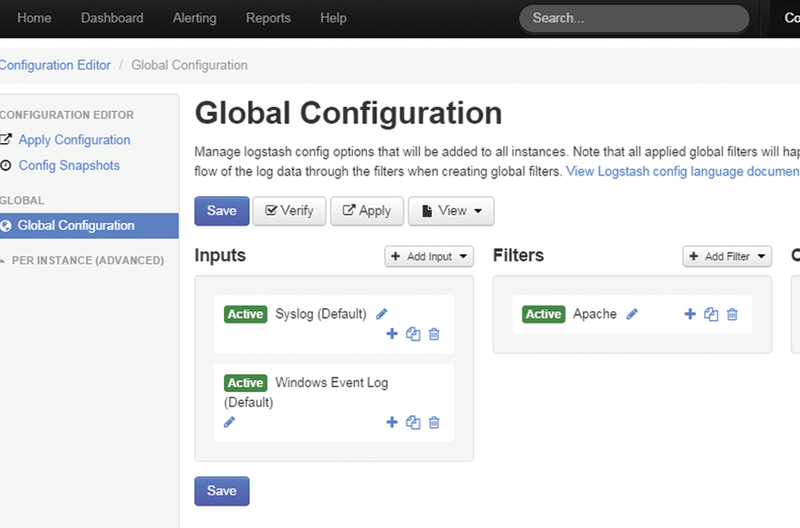 Configuration wizards make it easy to set up and start receiving log data. Q: What app log data should I monitor? A: The application logs you should monitor completely depend on your environment, and what's most important to your organization. Q: Am I limited to how many app logs I can store? A: No, Nagios Log Server does not limit the amount of app logs you collect and store. Your only limitation is the hardware or VM that you have Log Server installed on.